One of the questions families travelling with a baby or toddler for the first time have is what is the best travel gear for baby? Others are more pragmatic and want to know what is the essential travel gear for baby or toddler. This is a list of essential travel gear for a baby/toddler. This has been put together after listening to parents, doing a bit more reading and research on the subject, checking out baby care websites and more. 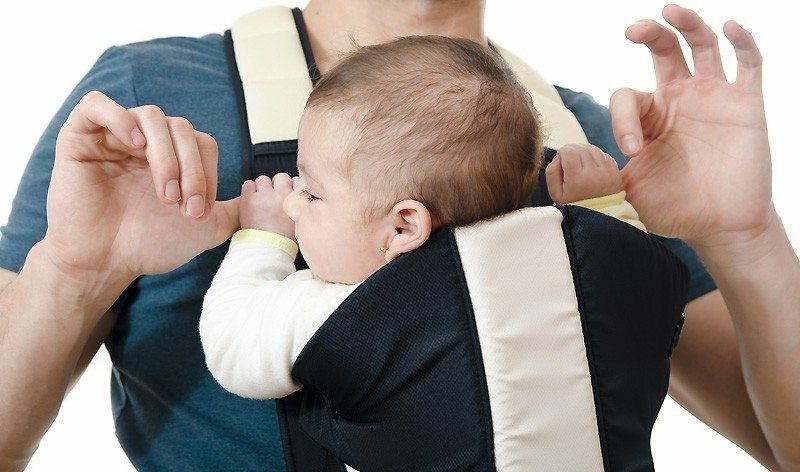 A baby carrier is a less cumbersome way of travelling with an infant compared to a stroller. 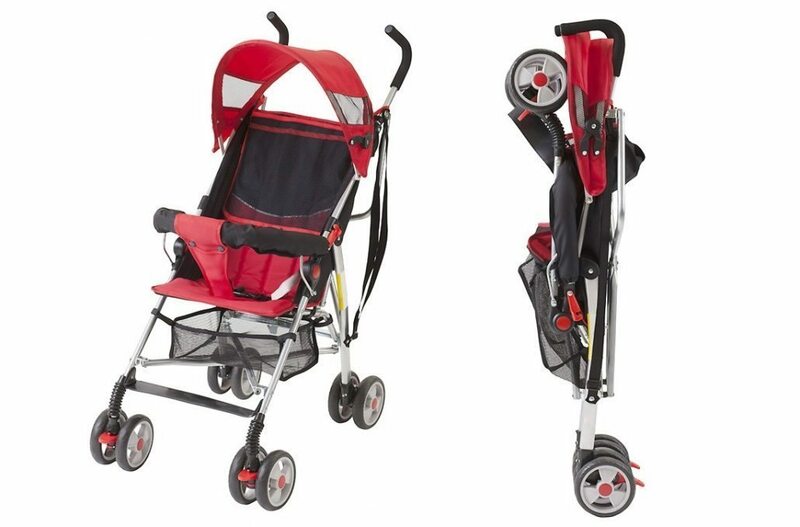 It’s also useful if you are going places like a beach where you won’t be able to push a stroller. Strollers or pushchairs that are light weight and fold up are an essential family travel accessory. Some of these may not take car seats. So have a think about what you'll do about the car seat and the stroller together. 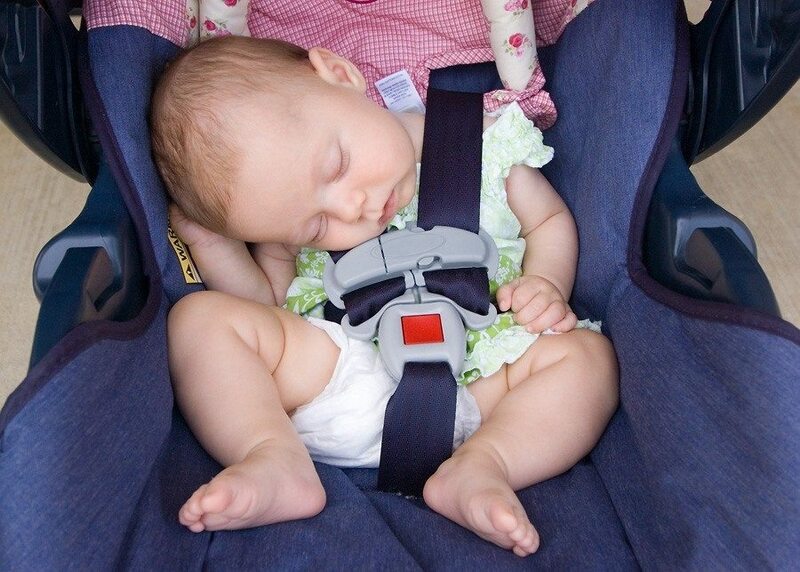 If you request your car hire company for a baby car seat, they will provide it. Some families have discovered that it may not be quite to their liking. So it might be best to take a car seat with you when you travel. If you are taking a stroller which doesn't have a car seat as part of it, you’ll have a heavy extra piece of luggage to carry. Many mothers swear by the cold water sterilising tablets that are easy to use when you are on holiday. Otherwise a set of microwave steriliser bags that can be reused several times is another option. These are two easy ways of managing the chore of sterilising. For a mains connected electric bottle warmer, do remember to get an international adapter for your plug point if you are going abroad. Otherwise there are single bottle warmers that can be light weight and practical. There are light weight and harnesses that pack up really small that allow most chairs to convert into a high chair. If you will be in a home stay or places where you think a high chair will be difficult to get, then this is a practical accessory to carry. Whether this is a cuddly toy, crayons, iPad, something that will keep your little one engaged during journeys is an absolute essential travel gear for baby . So this was a list of the essential travel gear for baby/toddler. For a reminder on the complete list of things you need to travel with a baby such as diapers and food, use our handy checklist. The list of things you need in the cabin for your baby is probably helpful too.